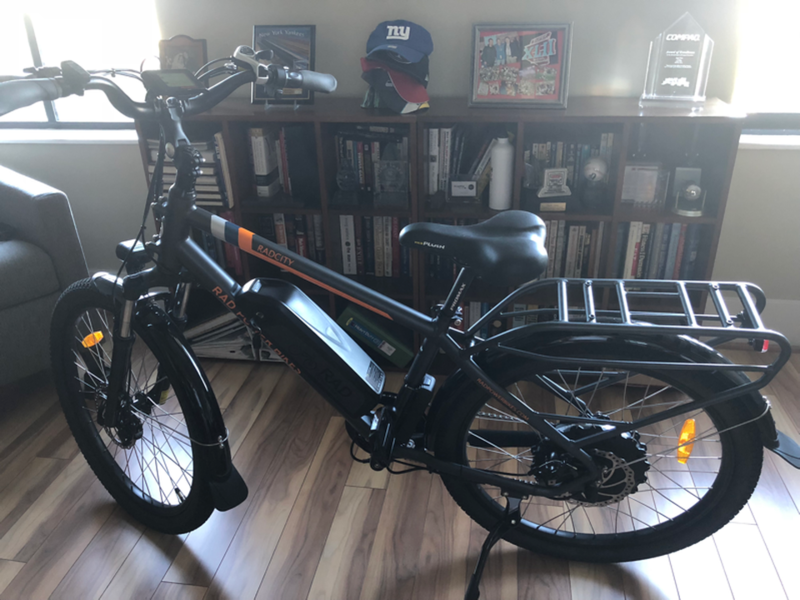 My journey into the electric bike category began about a year ago when I started to contemplate the idea of biking as an incremental exercise to add to my daily elliptical workout regimen. San Jose, where I’ve lived for the past 11 years, seemed to be the ideal locale given the year-round temperate weather conditions the relatively flat topography. However, I hadn’t seriously biked since the late 1970s, with my iconic Schwinn 10-speed bike, aside from a brief interlude in the 2000s with a then-trendy TREK mountain bike. Could I really justify buying a traditional bike, and would I use it on a regular basis? Or would it simply become an expensive dust collector? Flash forward to about 60 days ago when I happened to stop by a recently-opened b8ta store in Santana Row, directly across the street from my San Jose home. If you’re unfamiliar, b8ta stores are interesting venues where vendors, particularly startups, can show off and demo their products in a friendly, casual, atmosphere without the high expense of cracking into a traditional retailer like Best Buy or Target. There are only 12 of these stores, in a handful of cities. After a short demo ride facilitated by the extremely helpful staff, my love affair with the Rad Power Bike began. Though electric bikes have been on the market for about 10 years, several entrants, mostly startups, have entered the market in the past few years. For me, the main appeal of an e-bike was the ability to take advantage of the health benefits of biking without having to worry about traveling long distances or riding up steep hills. Despite my initial enthusiasm, I experienced more than a bit of sticker shock when I visited a local bike retailer in the San Jose—Trek’s top-end e-bike model cost $5,199. Yikes. While many people think that using an e-bike is a form of exercise cheating, numerous studies have shown they provide substantial health benefits—improving cardiac health, lowering sugar levels, strengthening muscles, bones, and joints, and preventing serious diseases. Another important advantage is that e-bikes can allow people to keep cycling as they age. Back to bike itself. For the past month, I’ve been evaluating the company’s 2018 RadCity Electric Commuter Bike, priced at $1,499 and targeted towards city use. While Rad Power Bikes assures customers that its bikes come preassembled and final assembly can be completed with minimal hassle, I opted to take advantage of the company’s relationship with velofix Mobile Bike Shops. Velofix is a national authorized service network that delivers Rad Power Bikes directly to a customer’s home, professionally built and tuned for a $199 fee. I had a great experience with velofix, and I highly recommend it to anyone who lives within the select zip codes it services. While I recognize that beauty is in the eye of the beholder, I suspect many consumers would be impressed with the overall design and quality of the RadCity model I’ve been evaluating. Available in gunmetal grey with the RAD POWER BIKES logo screened in a bright orange color, the bike looks smart and aggressive. The 16” model fitted my 5’ 10” frame perfectly, though a 19” model is available for taller consumers. Like most e-bikes, the top speed of the RadCity model is a bit over 20mph (though I could swear it felt faster when I was zooming down an incline). The 48V/14Ah (672Wh) battery on my RadCity model is significantly higher than the ~400-500Wh batteries I saw on other competitive models. This type of battery power comes in handy since a full charge allows one to go nearly 45 miles without recharging (of course, mileage varies depending on how much pedal assistance you’re providing). Up close view of the bike. The RadCity bike was a pleasure to operate and ride. The bike features a throttle that can be twisted to provide self-driving power, and it also offers 5 levels of pedal assistance that can be changed with the simple click of a switch on the right handlebar. 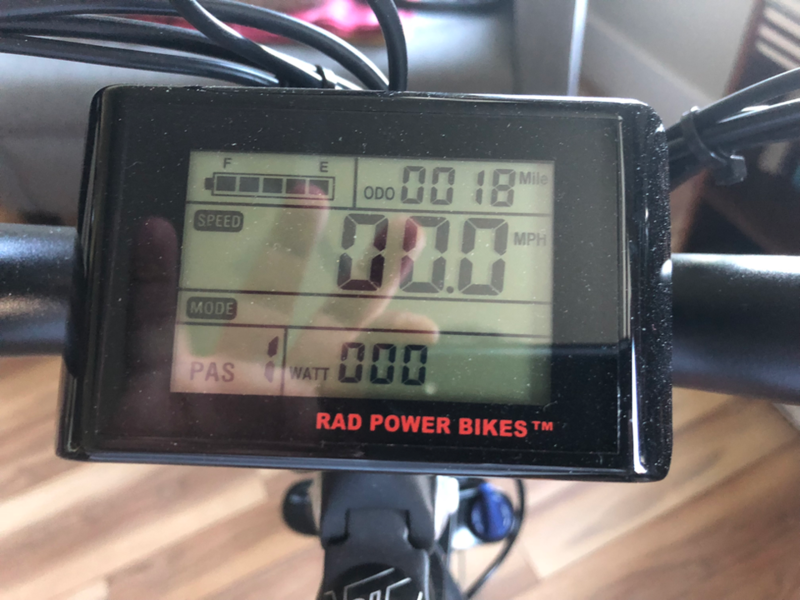 The RadCity bike also includes a very easy to understand LCD display in the center which provides speedometer, odometer, tripometer, and wattmeter data metrics. One nice feature is that the LCD has a USB port on the bottom that can be used to charge your smartphone, though you’ll need to buy a smartphone mount holder accessory. It was also nice to see that the standard integrated headlight (powered by the bike’s battery) can be engaged when you turn on the LCD’s backlight by holding down the mode and up buttons on the pedal assist selector. Sadly, while the bike has a rear red deflector, the rear light is powered by its own small independent battery; some users may forget to turn it on when riding the bike at night. The RadCity bike can hold up to 275 pounds and the rear round rack (with optional saddle bags) can hold as much as 60 pounds (which is convenient for quick runs to the supermarket). Be forewarned though—the bike weighs a hefty 61 pounds, which could be an issue for those who intend to use the bike on their daily commute and will need to lift it onto public transportation. I found my actual riding experience on the RadCity bike to be nothing short of thrilling. Rad Power Bikes’ engineering team deserves kudos for the suspension and gearing system—it is pleasantly smooth, and ideal for long city rides. The bike’s 7-speed Shimano Acera drivetrain allows for easy pedaling on almost any landscape. The front suspension system has a rebound adjustment and lockout feel, which seemed to change on the type of ground I was riding on. I was also impressed with the dual disc brakes system which allowed me to stop abruptly. While the RadCity bike is a technology and engineering design marvel, strictly speaking, the bike doesn’t offer “smart” capabilities (e.g. smart app support). Rad Power Bikes’ CEO and Co-Founder Mike Radenbaugh has hinted these types of functions may soon be coming to its family of e-bikes, as it continues to evolve its product lineup. Rad Power Bikes only sells its bicycles directly through its website, forgoing traditional bicycle distribution channels to keep prices low and engage with its riders directly. While that might seem like a limitation to some consumers, Rad Power Bikes offers test ride through the aforementioned b8eta stores and its partnership with velofix Mobile Bike Shop. The e-bike category is exploding, with unit sales in the United States reaching more than 260,000 in 2017 (according to eCycleElectric, a research firm that tracks the electric bike market). I think Rad Power Bikes’ high-quality product offerings, competitive pricing, product line breadth and superb customer experience is positioning the company well for success in what surely will become an even more competitive, mainstream market. 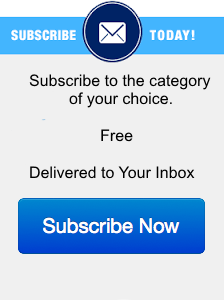 It’s been a long time since a new product has had such a profound and personal impact on me. Much of that is certainly related to the youthful and renewed joy of biking, enhanced by the secure feeling that I can ride the bike for long distances without worrying about getting stranded. Add in the obvious health benefits, and it’s a no-brainer. 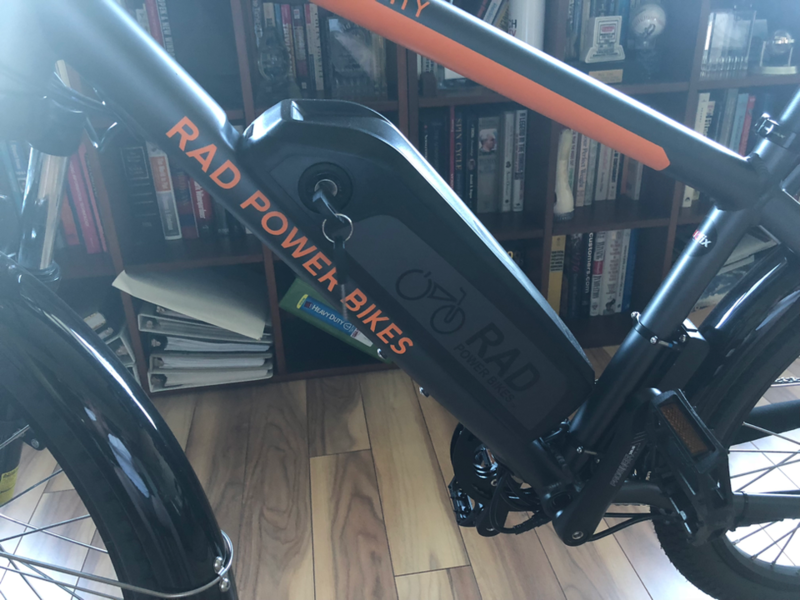 I’d encourage any consumer looking to evaluate an e-bike to start with one of the fine products from the Rad Power Bike family.